Celebrate Hispanic Heritage Month! Come see Latin Grammy winners 123 Andrés in concert for kids and families! 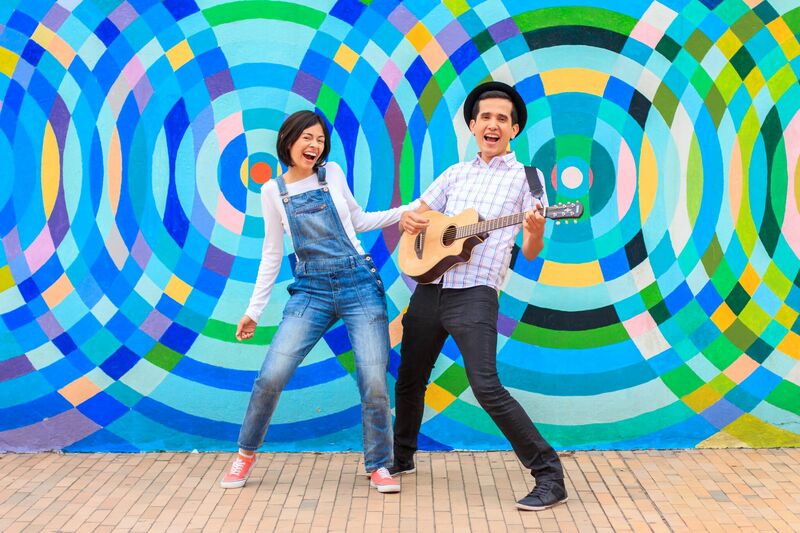 123 Andrés brings bilingual songs and rhythms that will entice kids to jump, dance, and get the whole family moving.